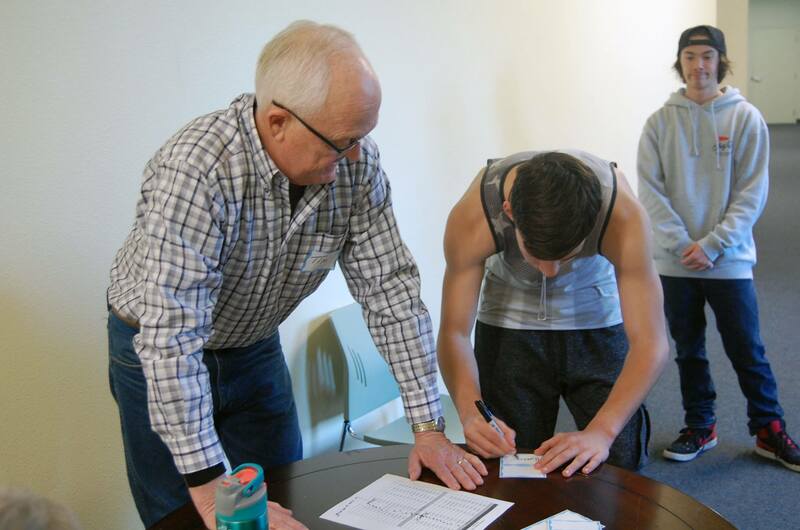 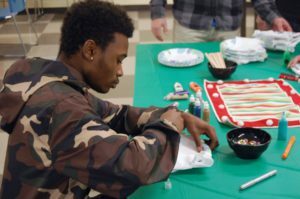 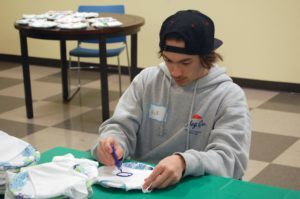 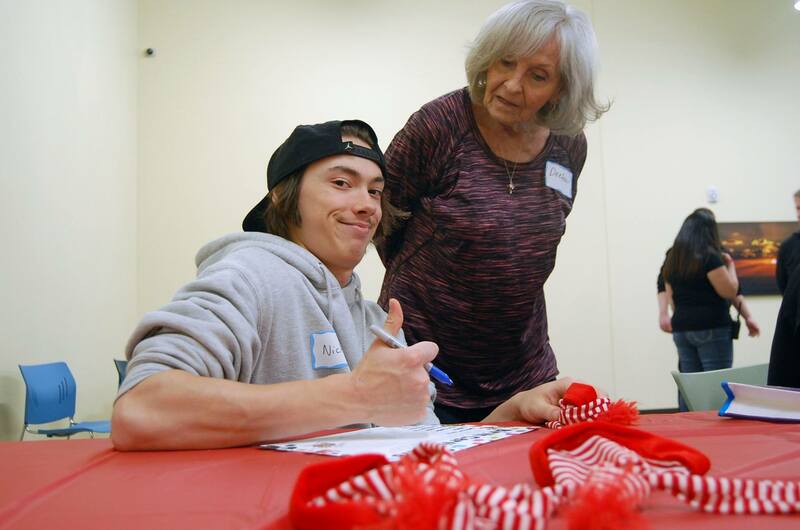 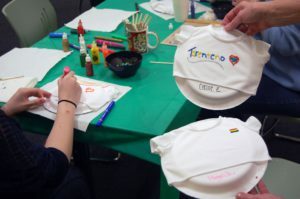 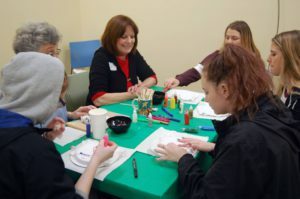 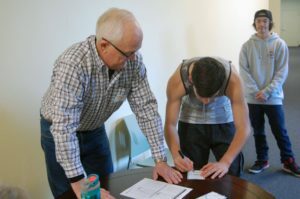 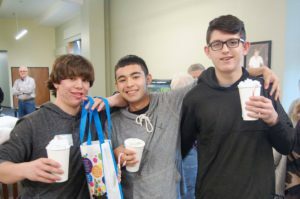 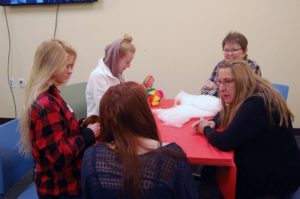 As teens heal from addiction and mental illness, they begin to reconnect with the childhood that was lost. 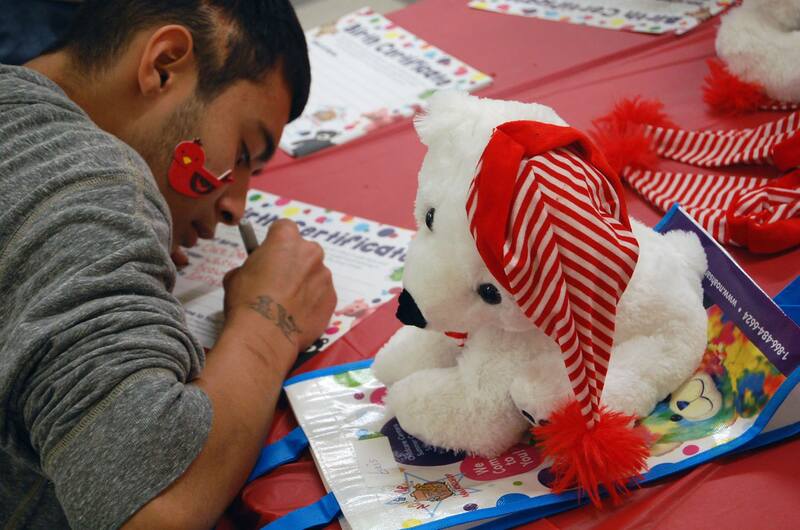 Many kids who grew up too quickly simply miss out on vital childhood experiences. 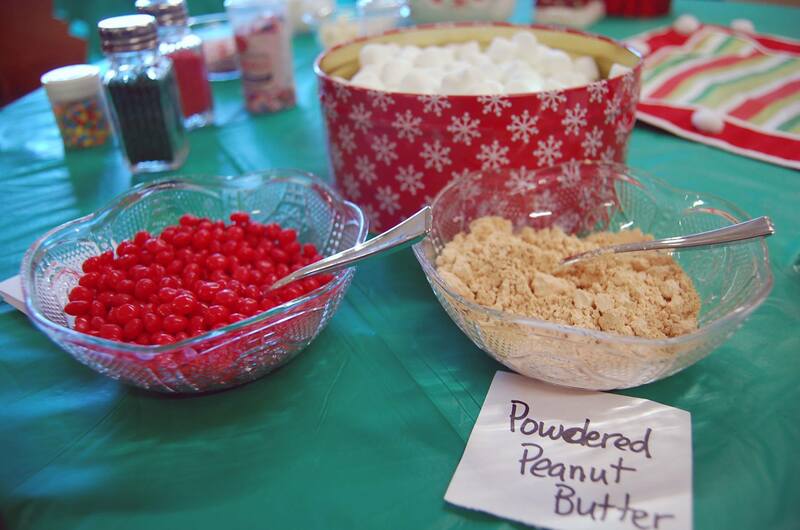 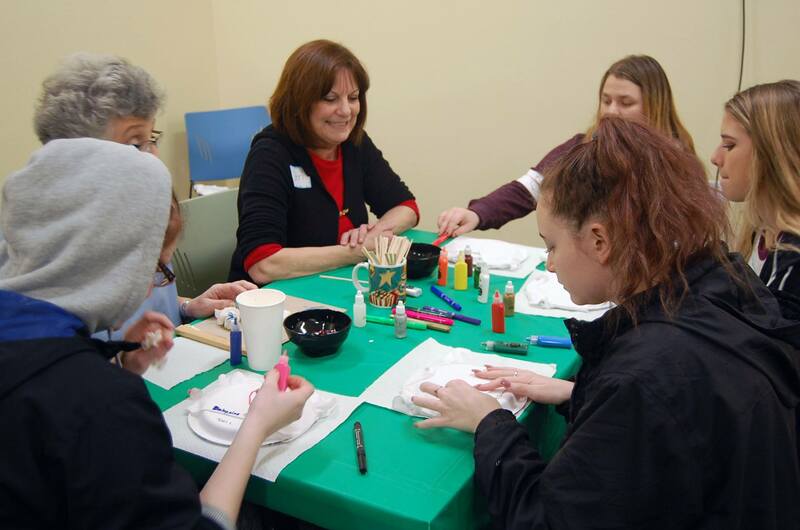 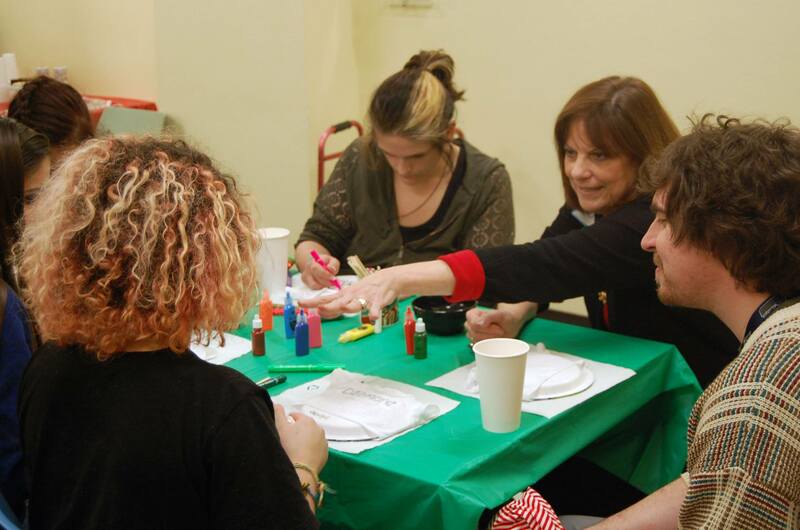 Providing opportunities for these young people to engage in fun, childlike activities during treatment is an essential part of recovery. 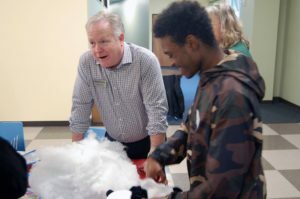 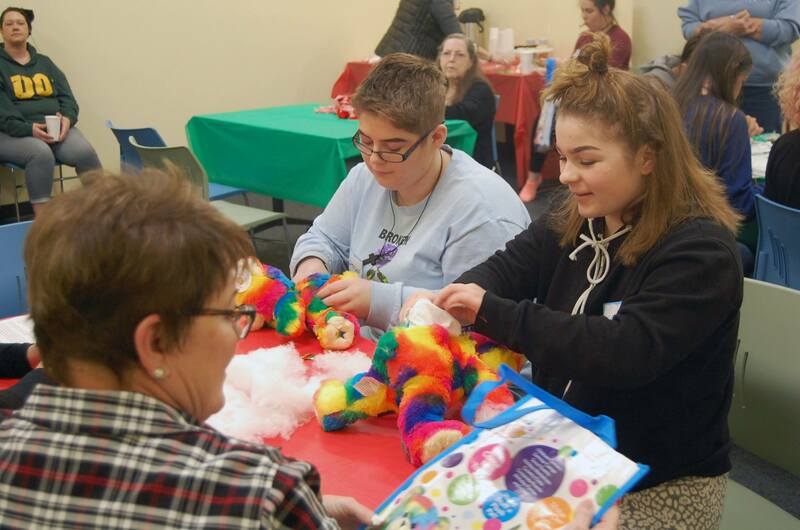 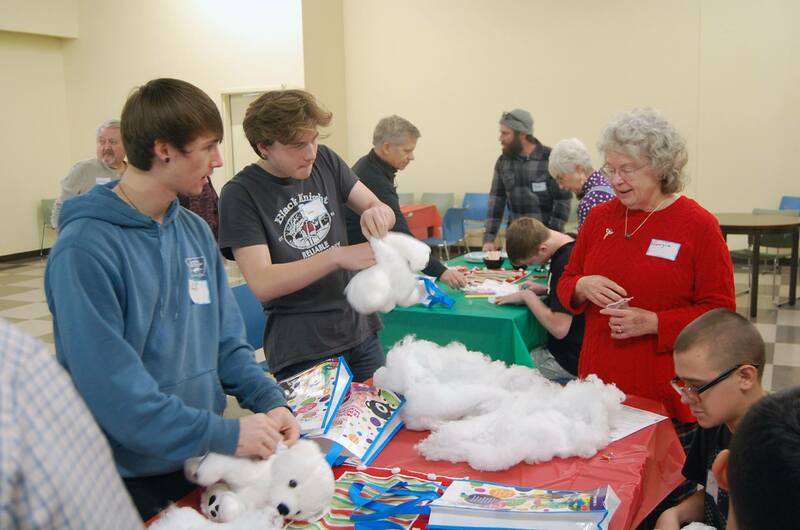 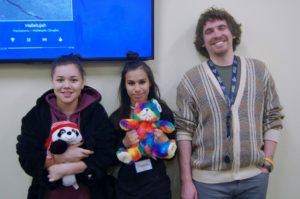 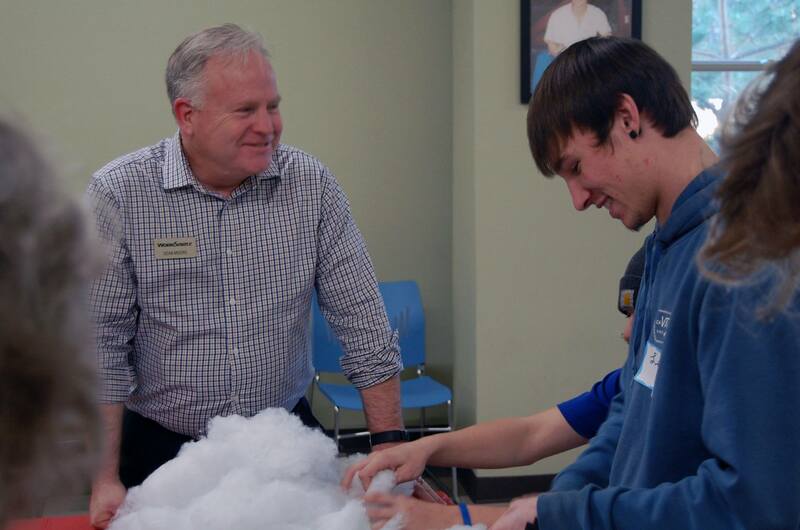 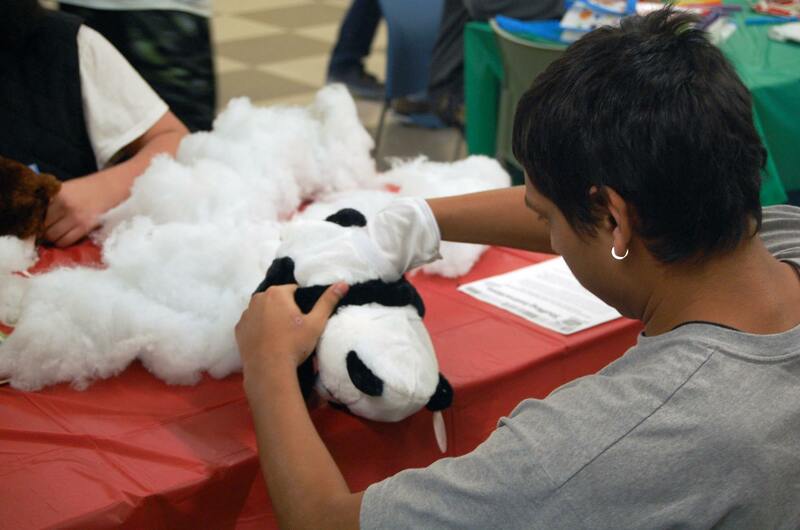 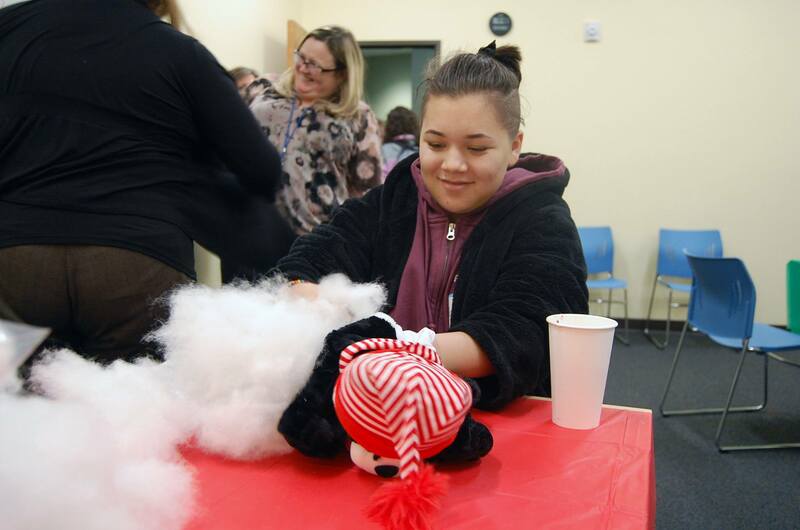 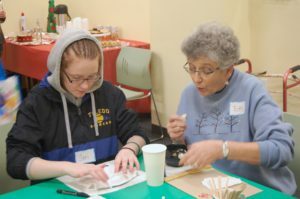 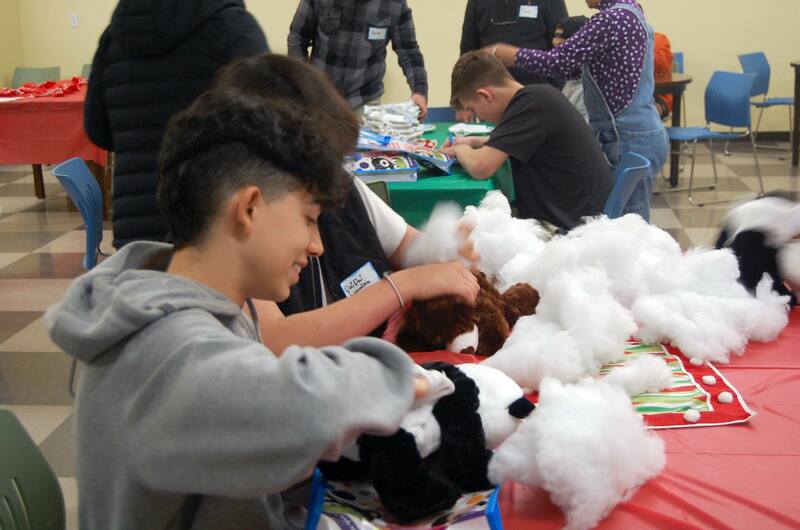 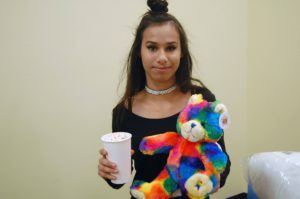 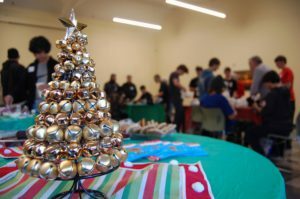 On December 8, 2017, Daybreak teens in Brush Prairie experienced a quintessential childhood experience: teddy bear ownership. 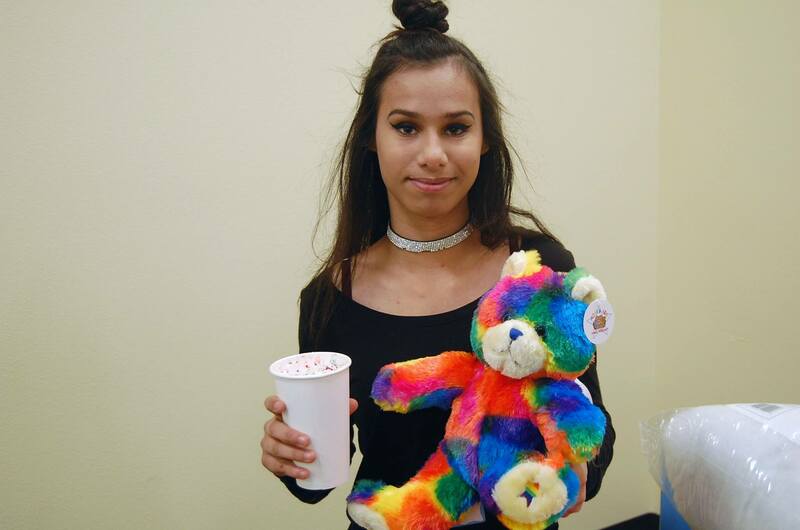 After choosing their own bear, clients hand stuffed it and personalized it with accessories. 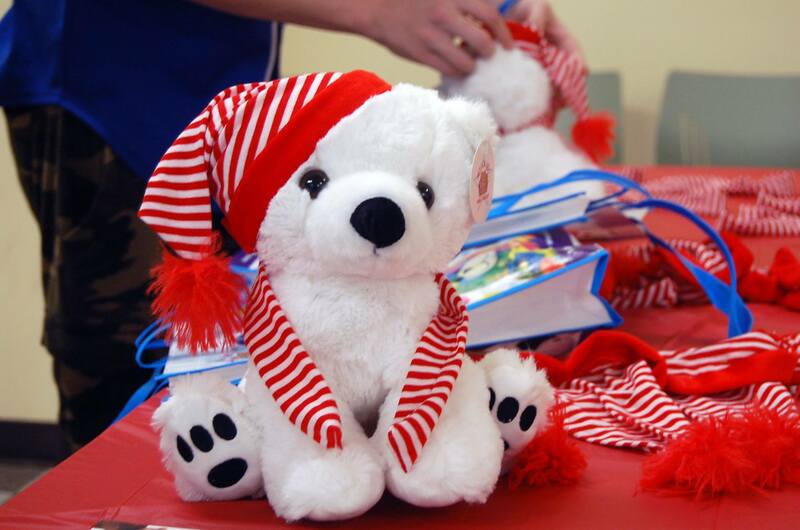 Each bear also came with its own birth certificate, bearing the name chosen by its new owner. 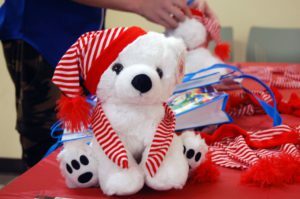 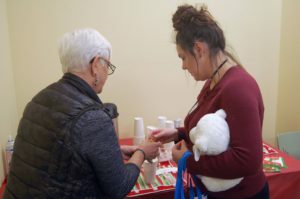 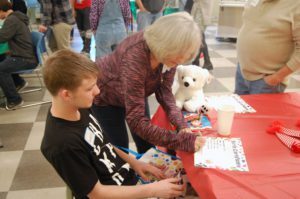 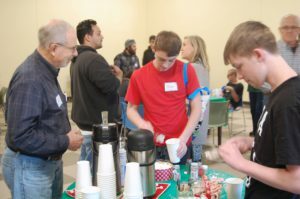 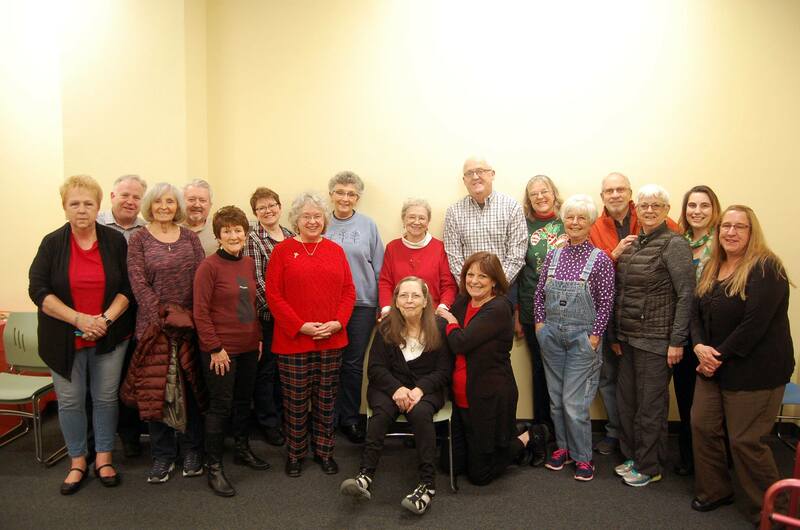 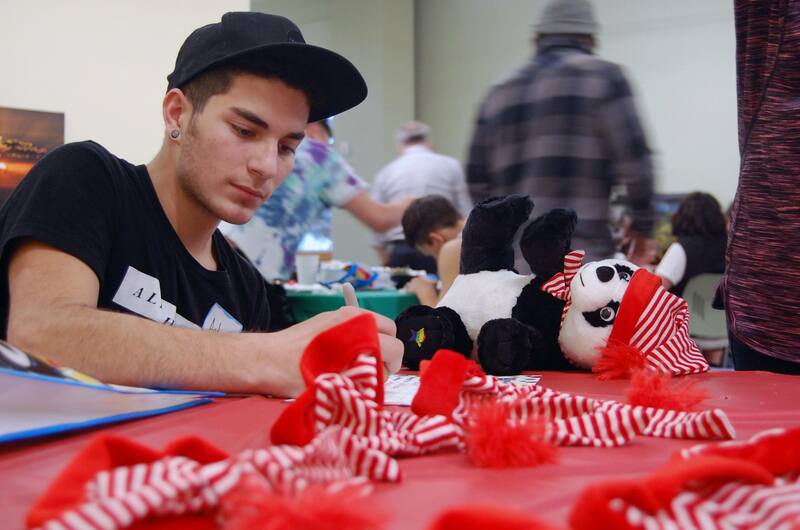 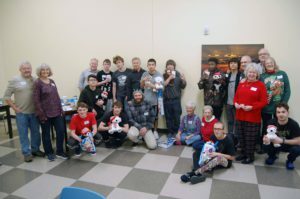 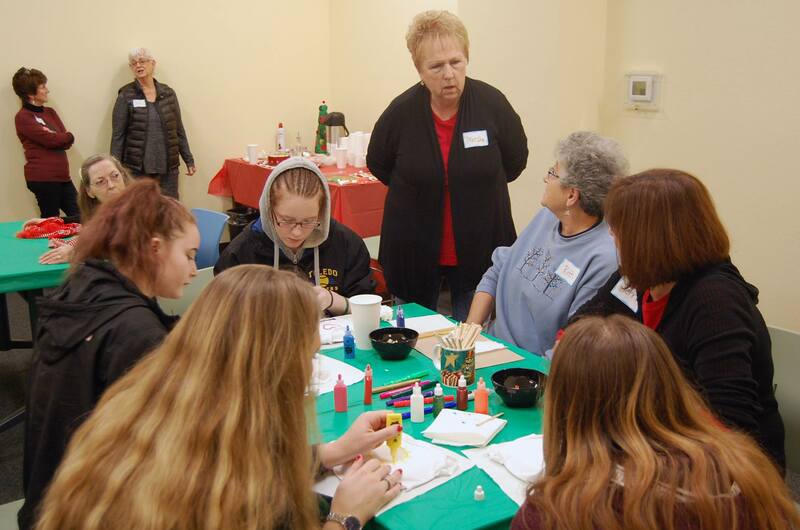 Thank you to Sam Mikel and Colleen Hoss for organizing this event, and to members of the Clark County Newcomers Club and their friends for taking time to build bears and drink hot chocolate with Daybreak kids. It was a heartfelt experience that won’t soon be forgotten.